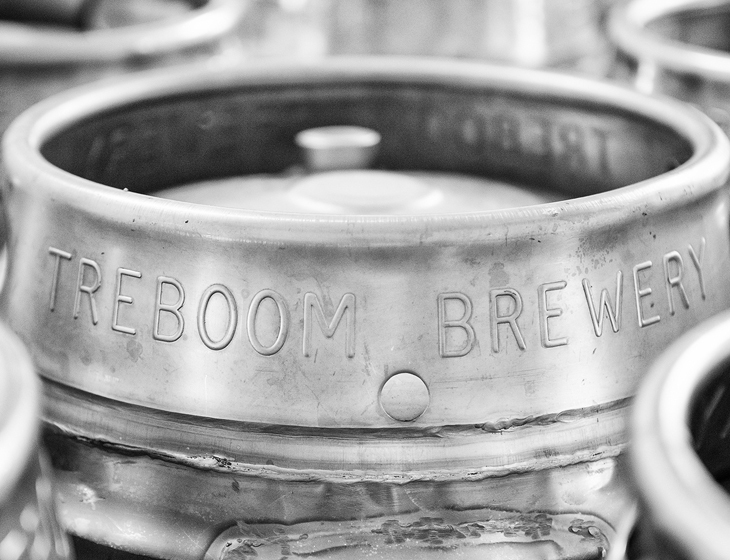 Treboom | Quality craft beers made in York by a team dedicated to producing eminently drinkable and highly flavoursome brews. 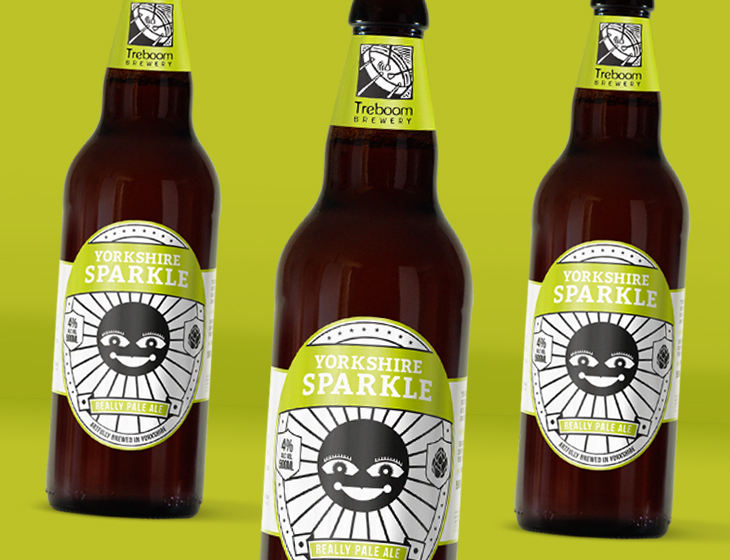 Treboom – Quality craft beers made in York by a team dedicated to producing eminently drinkable and highly flavoursome brews. 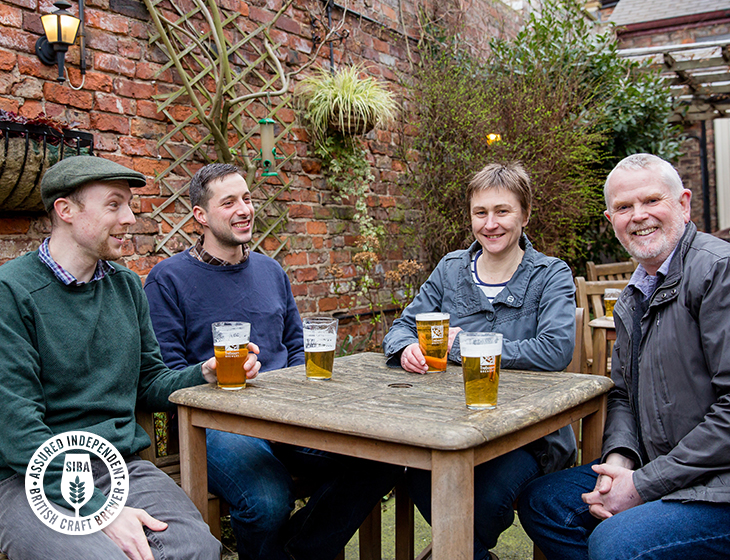 Quality craft beers made in York by a team dedicated to producing eminently drinkable and highly flavoursome brews. 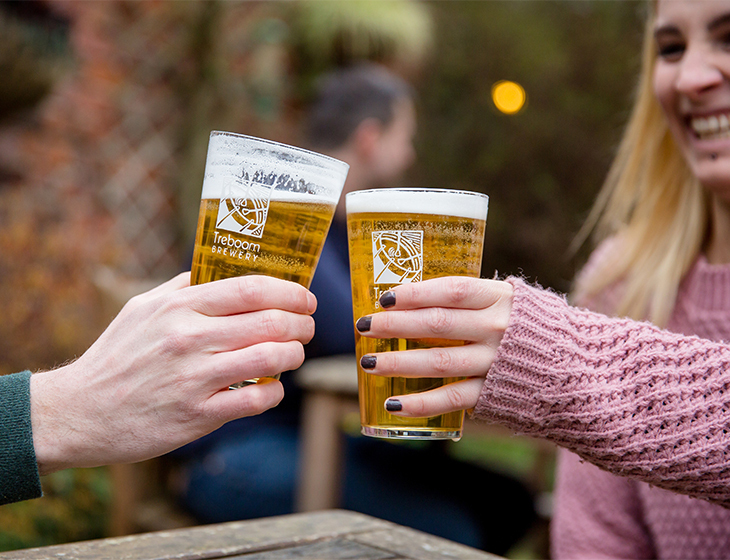 Headed up by former research scientist John Lewis and artist Jane Blackman, Treboom’s award winning beers are the result of a successful combination of science and art along with a real desire to bring pleasure to your taste buds. 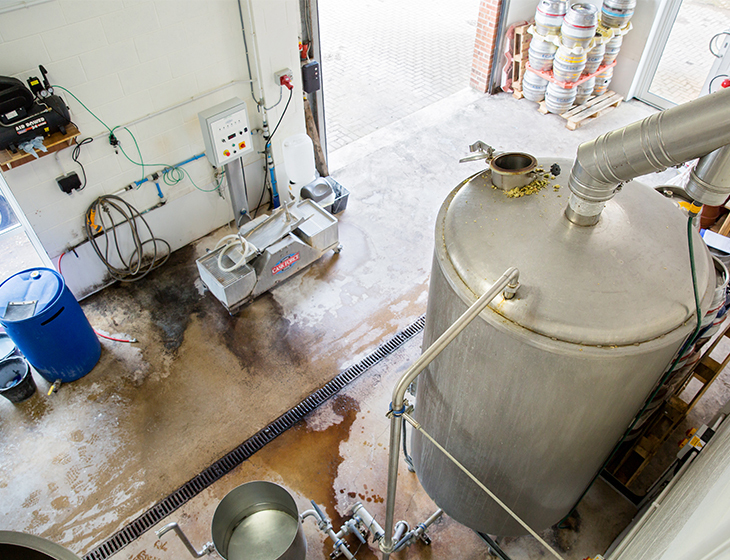 If you are interested in looking around the brewery we are open every second Saturday of the month 12-4pm. 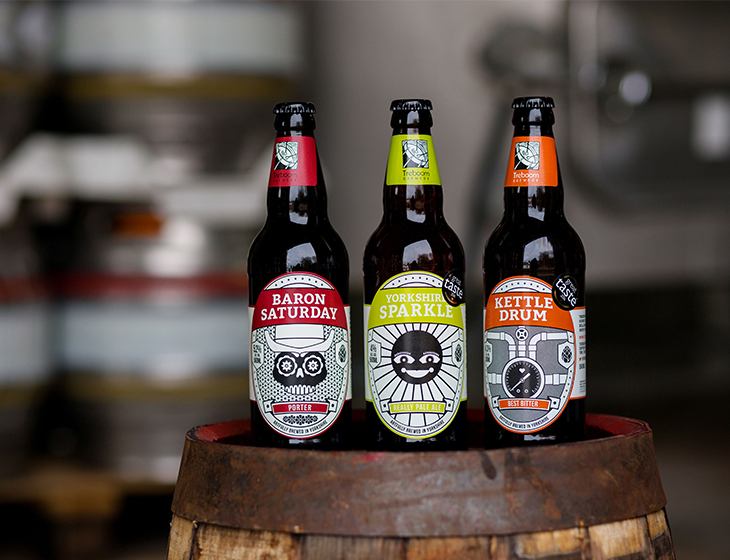 FREE beer tastings with a FREE brewery tour at 2pm. 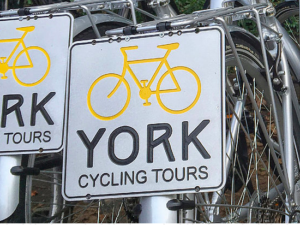 We’ve teamed up with York Cycling Tours to offer this fantastic tour. 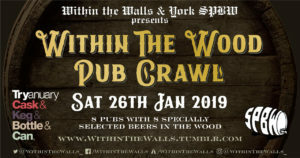 You will experience a leisurely guided cycle from York City Centre alongside the Ouse and out to the Brewery where you will be treated to some delicious real ale and a brewery tour. The perfect way to spend a few hours. There are 6 dates to choose from: 13th April, 11th May, 8th June, 13th July, 10th August and 14th September. Visit www.yorkcyclingtours.com to book a place. Our popular monthly open days restart this Saturday (9th February). We’ll be open 12-4pm for you try some of our beers and our head brewer, John, will give a brewery tour at 2pm. Best of all it’s all FREE! 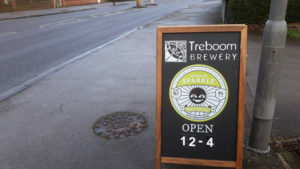 …and even better you get to chance to buy some of your favourite Treboom beers to take home. Would you like to be kept up to date with Treboom news, events and latest products?